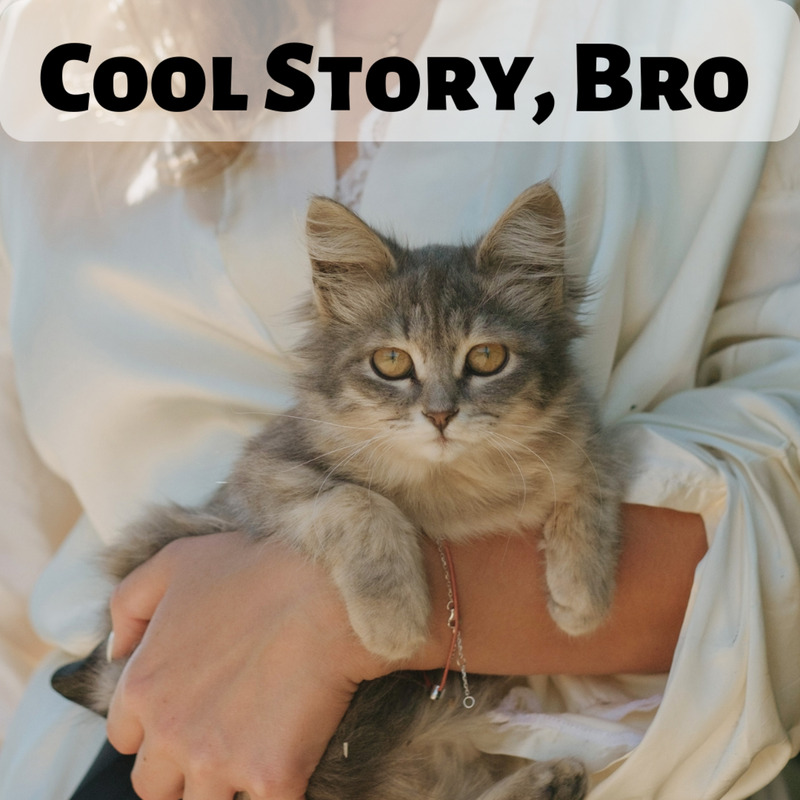 100+ Funny and Creative Ways to Say "Yes"
I have good news for you. 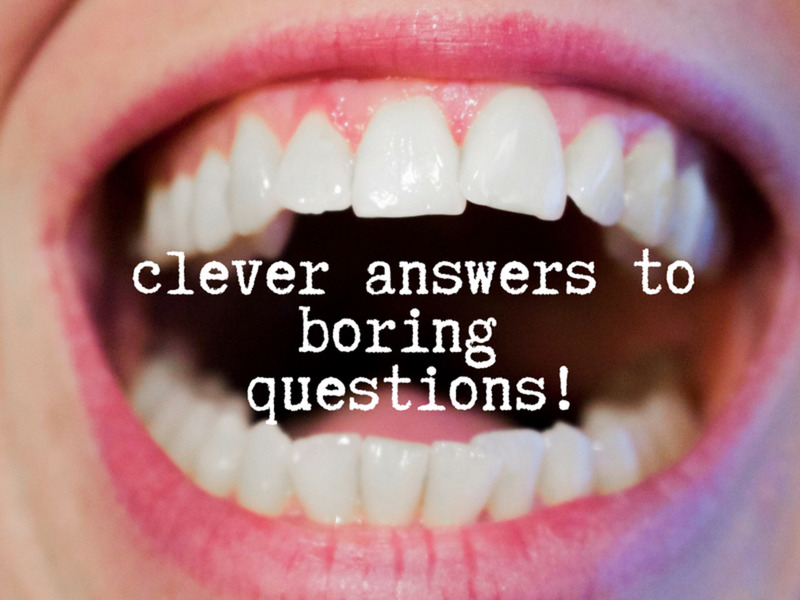 You don’t have to answer questions with an astoundingly boring “yes” anymore! That is correct. 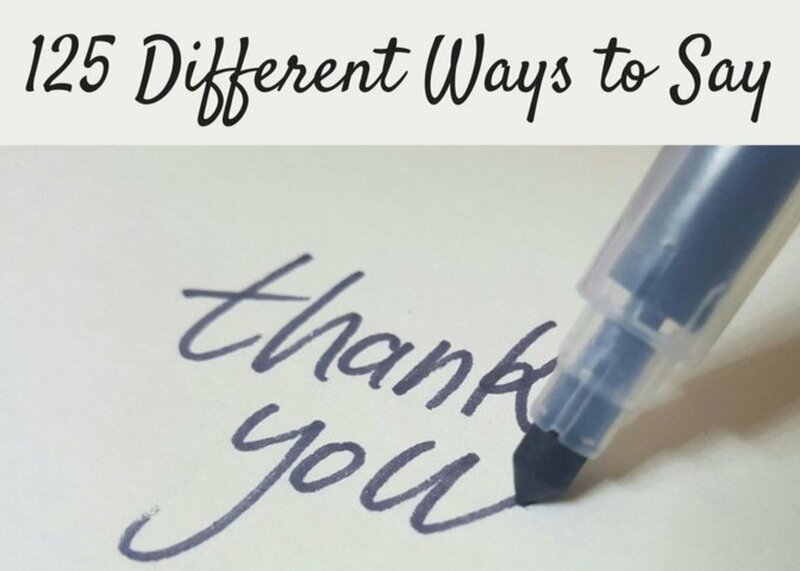 You’ve stumbled upon a place that gathers over a hundred funny, witty, creative, and surprising ways to say “yes.” The rest is up to you! Give me a ‘Y.’ Give me an ‘E’. Give me an ‘S.’ Combine those together and you get Y-E-S! 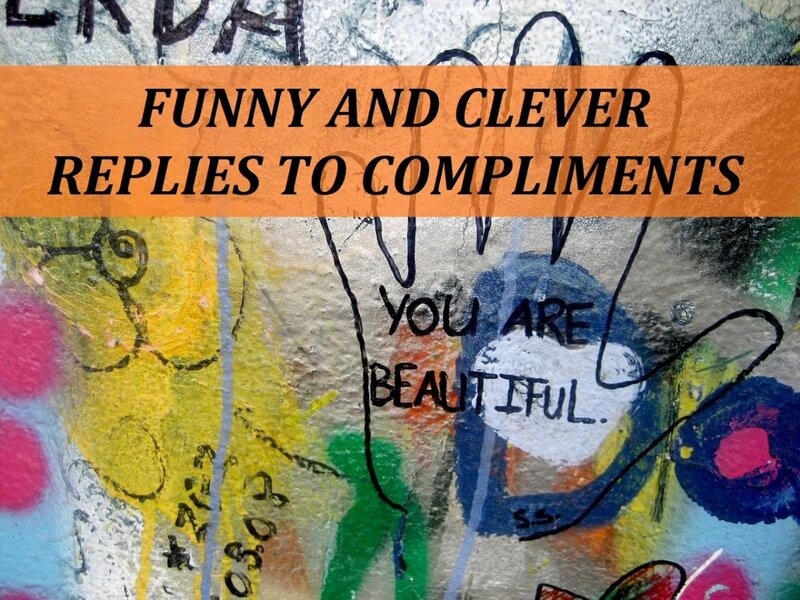 Spark joy in your mundane life by adding color to the words you say. You have nothing to lose, so chat away and be creative in all of your everyday conversations with people! As long as I’m alive. You’re not giving me that much of a choice, huh? 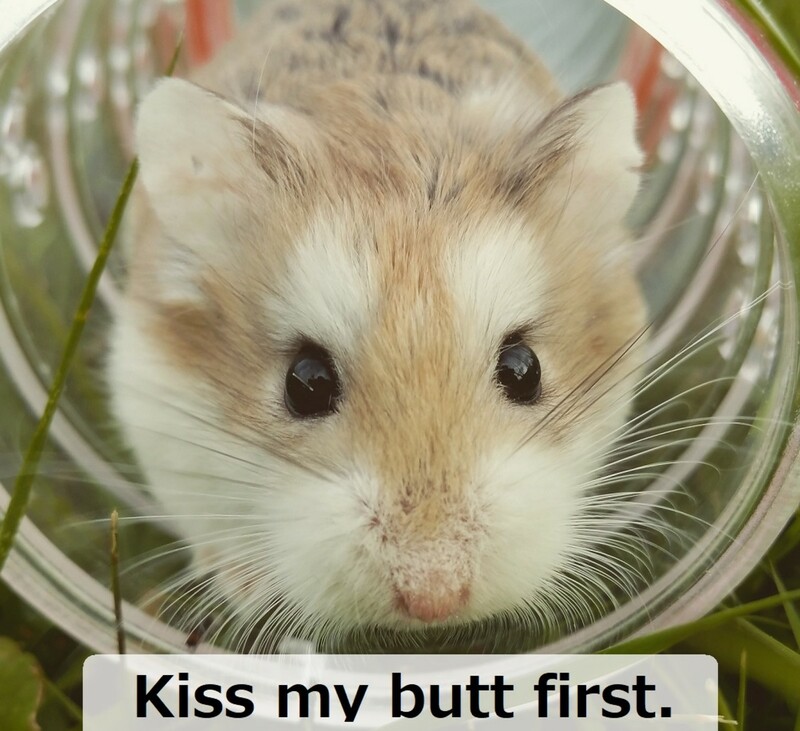 Then, let’s seal it with a kiss. Just be sure to pay me back later. Just be sure that we won’t get caught. Life’s too short to be saying no. Who put you up to this? Tell me! Have you forgotten? I’m a yes-man! 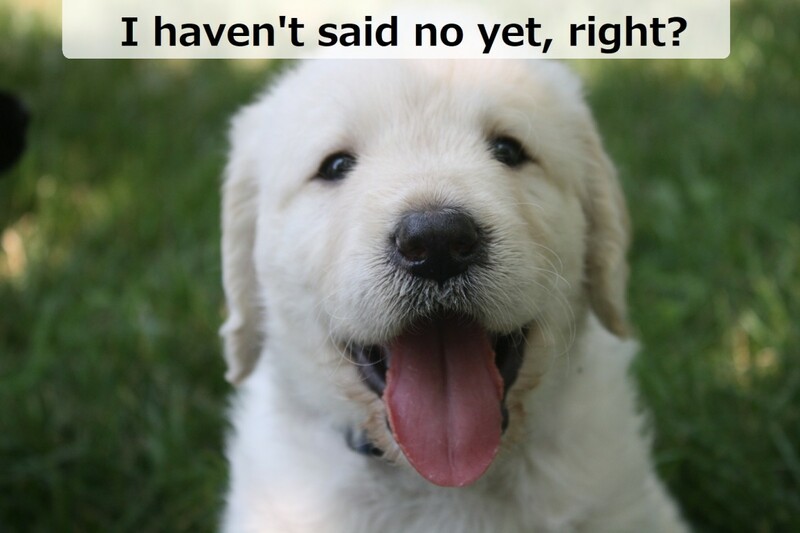 Even my dog is saying yes. Let’s say I agreed to this. But, can I still change my mind later? My answer would probably be yes, but I totally forgot—I have another appointment! You should know my answer by the way I’m nodding my head up and down. Just be sure that we won’t go to jail for this. If I say yes, will you give me a million bucks? What are we waiting for? Let’s close the deal! Probably yes, but I’ll have my people call your people to discuss. There’s a chance that I might regret this, but—YOLO—let’s do it! Even if I hate you, I would say yes to this one. It would take a whole army to keep me from saying yes. If there’s a reward, I’m in! I’m here to the rescue! It’s fine now. Why? Because I’m here! I love you, so yeah. I don’t have a choice, do I? Let me check my schedule first. Oh, I’m available. Take off your clothes because you’ve hit the spot! Why, that's the nicest offer I've had all day! I think we have a consensus. I would like to express my full approval. I agree to the fullest! Just say the word and I shall be there. As long as it’s not impossible, I’d be glad to do it. I know that you’re speaking the truth. It can’t be help then. 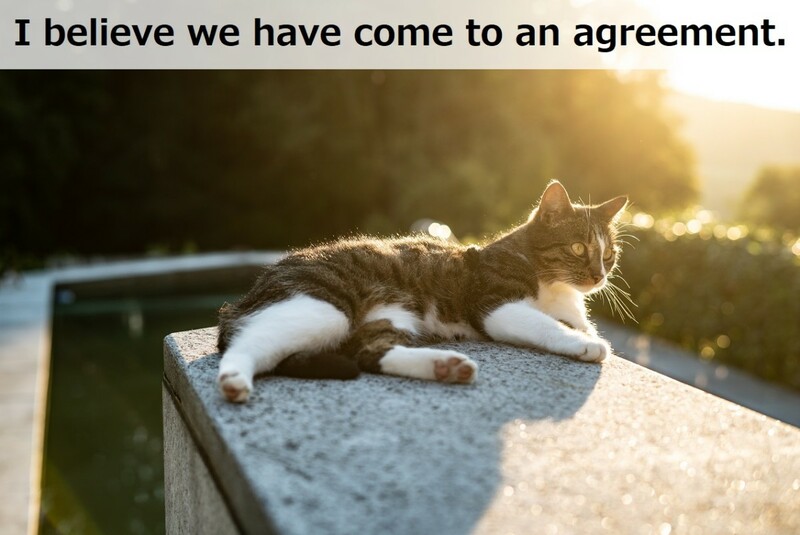 I believe we have come to an agreement. We share the same sentiments. That would be a Y-E-S! You just stole the words out of my mouth. I guess it’s up to me now. Then I’m giving you the go signal. I’m leaning towards what you desire. I acquiesce to your demand. Your idea nearly reflects all of my thoughts. I have no option but to regrettably agree to this foolish idea of yours. My belief is that you speak the truth. I subscribe to your idea. Let’s do a pinky swear. I give you my blessing. It would be of great honor to me. My answer is in the affirmative. I hereby acknowledge what you’ve just said. 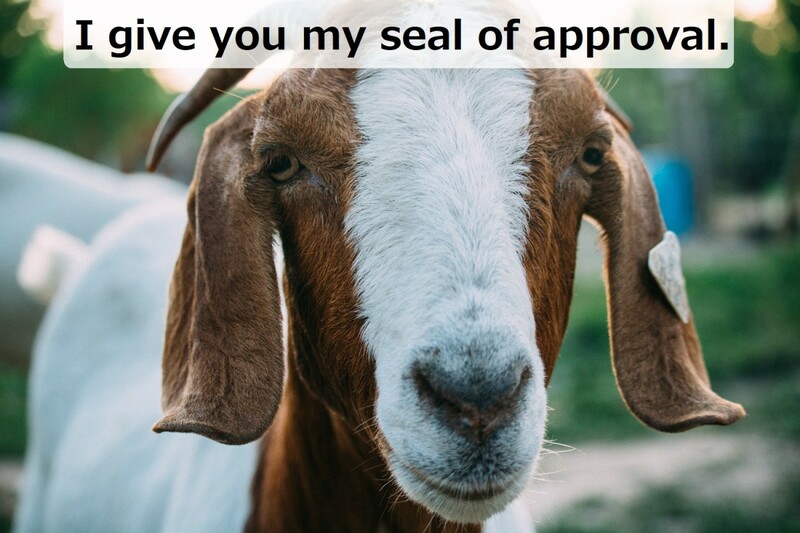 I give you my seal of approval. What’s the opposite of no? If I was a regular jerk, I’d say no to this one. Is the mitochondria the powerhouse of the cell? My two thumbs are standing in salute. My guts tell me that you are worth all the trouble. Something tells me I should trust you. But, I think it's just your words. Is one plus one equal to two? It appears that you have read my mind. Is the hypotenuse the longest side of a triangle? Does a bear live in the woods? 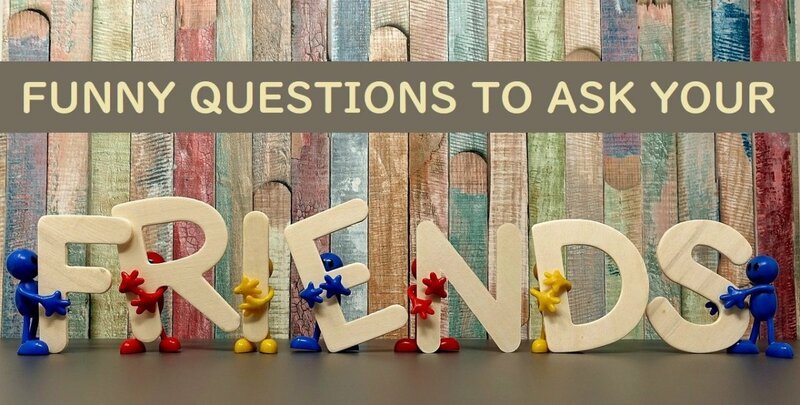 I’ll answer you with my favorite ‘Y’ word—Yes! I totally ‘scored’ getting asked by you. Yes! How do you spell yes? 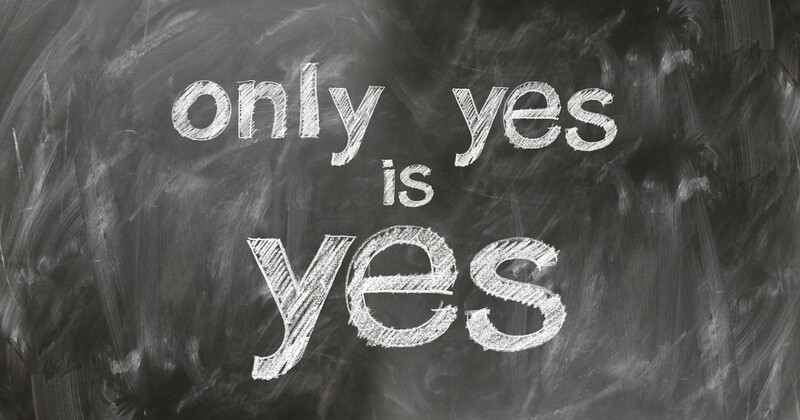 Would you take ‘yes’ for an answer? I haven’t said no yet, right? Would I be too tall for you if I were standing on cloud 9? Am I not holding my two thumbs up? There’s a 100% chance that I’m going say yes to that one. Like a dog wagging its tail in excitement! I would love to, but there’s got to be a way to do it without killing myself. Just in case, can I bring my pet monkey? I have examined your worthwhile view thoroughly. After close deliberation, I would say that I vehemently concur to the bases of your belief, and share your ideas on the said premise. My enthusiastic nodding says it all. I love you so much, that I’ll only agree with anything you say. You deserve a standing ovation for that idea. There is a huge possibility that you are correct. 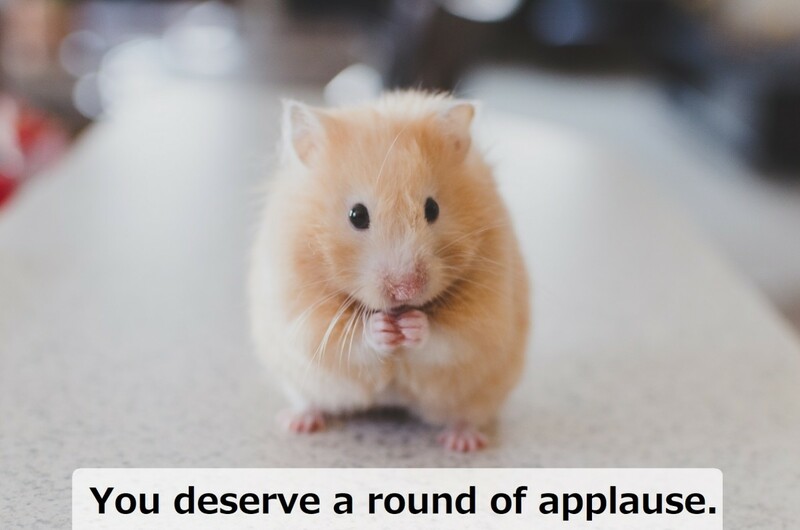 You deserve a round of applause. 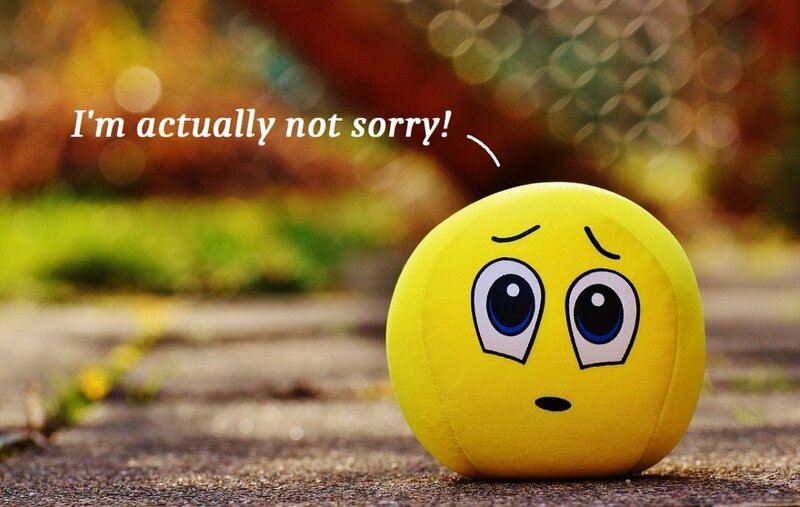 Due to the unlikelihood of an error on your part, I am forced to toss my lot in with you. I’m leaning towards yes, but what’s in it for me? I was hoping you’d ask. I’ll put my life on the line just for you. Upon close examination of the aforementioned data, I wholeheartedly accept your conclusion as plausible. The smile on my face says it all! Go on, I’m listening intently. I firmly believe that our views about the subject matter at hand are very similar. You are going to regret asking me this. 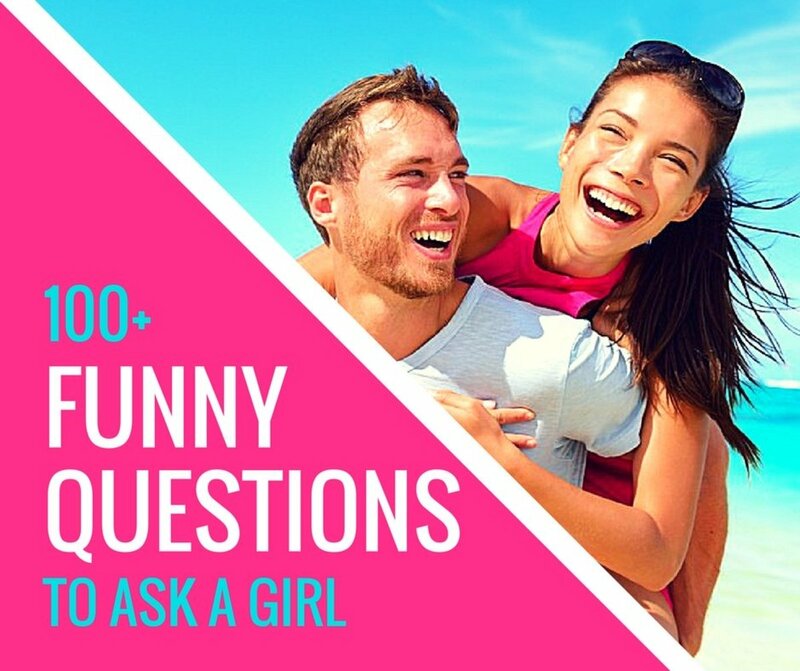 Which of the following is the funniest way to say "yes" for you? Just be sure that we won't be going to jail for this. If I was a regular jerk, I'd say no to this one. 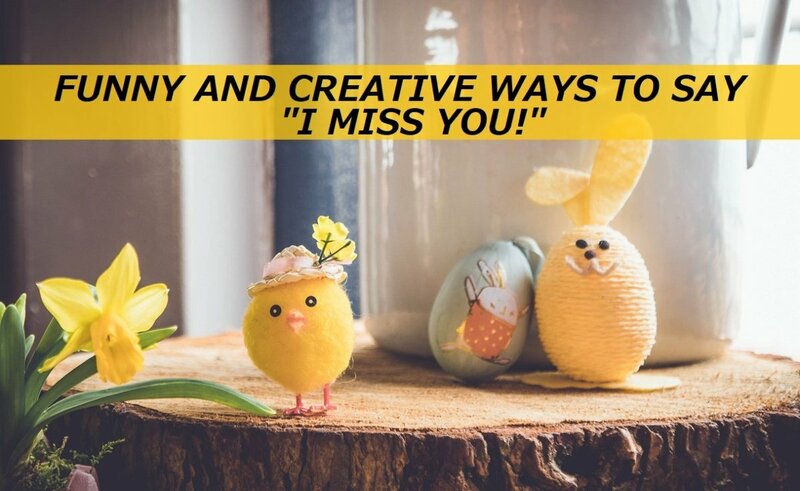 100+ Funny and Creative Ways to Say "I Miss You!"